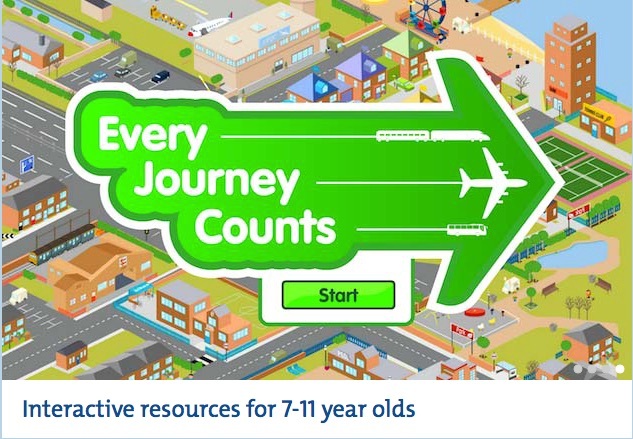 For each resource we worked closely with the winning schools to help understand how their idea works in practice, so we can translate that into a digital learning resource. We formulate the concept, design the style sheets and write the storyboard to be approved by the Rolls-Royce team. 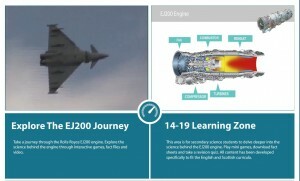 To ensure the educational content for each resource is relevant to the curriculum we work closely with the teachers and recognised science specialists such as members of the ASE to develop and design a series of expansion notes and teaching guides, which offer suggestions as to further related learning around the topics. The resources have been promoted on National exhibition stands and at various Rolls-Royce events, we have produced video enticements and exhibition promotional material to raise awareness and build their profiles. The resources have been a great hit with teachers not only in the UK but also overseas. 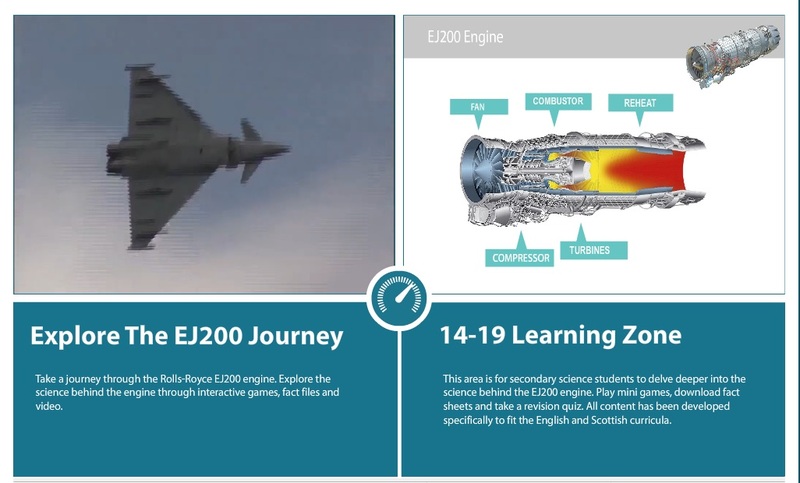 Journey Through a Jet Engine has been translated into 3 languages so far and is the product of choice for Rolls-Royce education and communications teams for internal and external events including g the Big Bang Fair. We’re in our 5th year of resource development for Rolls-Royce with 2 new products currently in build.